Researchers from the Department of Genetics, Microbiology and Statistics and the Institute of Biomedicine of the University of Barcelona (UB), in collaboration with the Centre for Genomic Regulation (CRG), have described thw genes and regulatory elements of their expression that are required during the process of tissue and organ regeneration. The study, which has appeared on the cover of the prestigious journal Genome Research, combines the classic genetic analysis with the new study techniques for chromatin through next-generation sequencing, provides with a new perspective in the field of regenerative medicine. 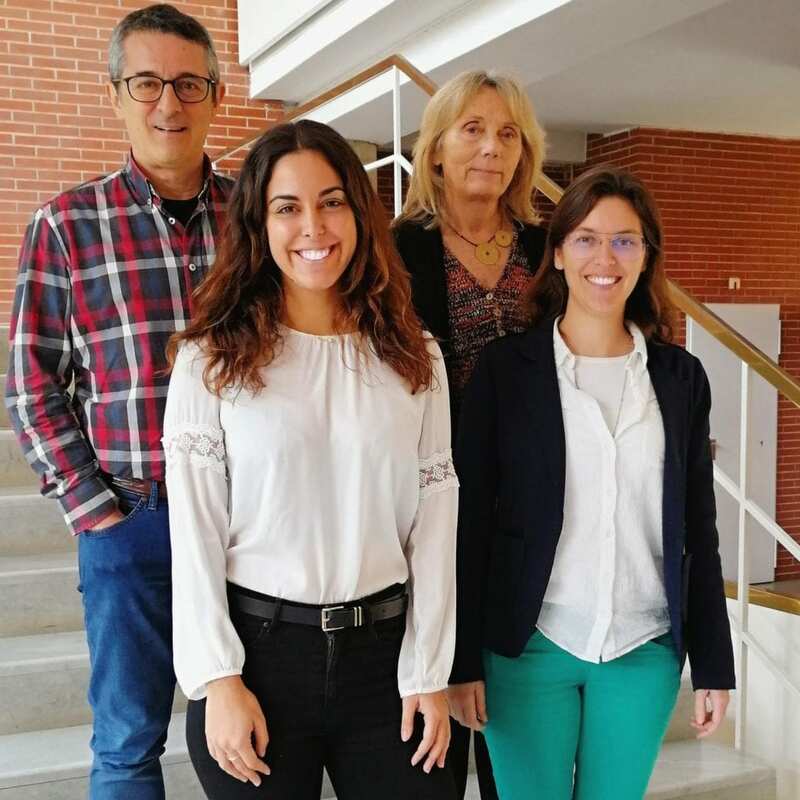 Participants in the study are Elena Vizcaya-Molina (UB) and Cecilia C Klein (UB-CRG), first signers of the article, which has been led by Montserrat Corominas (UB). Other collaborators are the researchers Roderic GUigó (CRG, Pompeu Fabra University), Florenci Serras (UB) and Rakesh K. Mishra (CCMB, Hyderabad, India). In this article, the authors analysed the transcriptome of imaginal disks in the Drosophila melanogaster‘s wing in different regeneration time periods. Through the analysis of massive RNA sequencing, they identified those genes that are differentially expressed during the process. Also, they saw that more than 30 % of these genes are located in gene clusters. Thanks to the comparative analysis conducted on other species (mice and zebra fish), the authors discovered a group of genes involved in regeneration and which are conserved in all those species. “Knowing which genes these organisms -which are able to regenerate- have in common can help us understand what is necessary to activate this process in organisms with more limited regenerative skills, such as humans”, notes Elena Vizcaya-Molina.